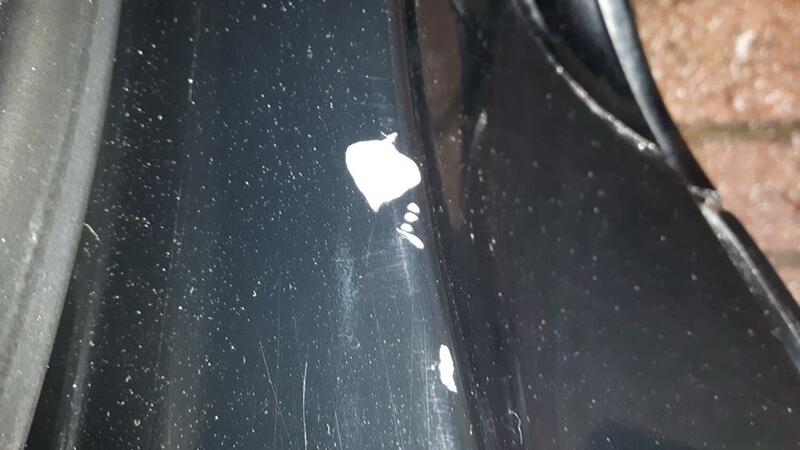 Paint started peeling off of drivers door at bottom - exposing primer, coming off in flexible ribbons (not chips) without rust underneath. Also started doing it on rear passenger side quarter panel first beside tail light, then over wheel well and along crease. Still no rust underneath. 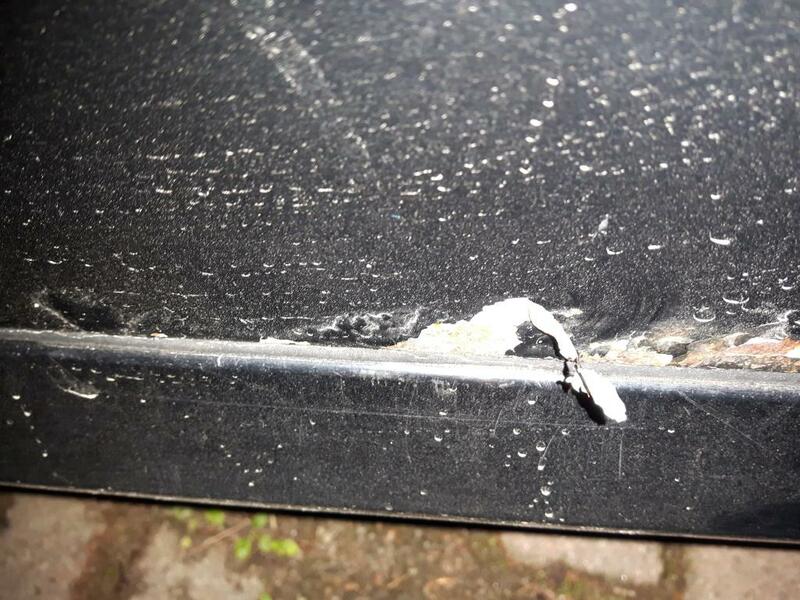 Have since found it by trunk hinge - all areas that are not exposed to things like stone chips (front hood and fenders fine). 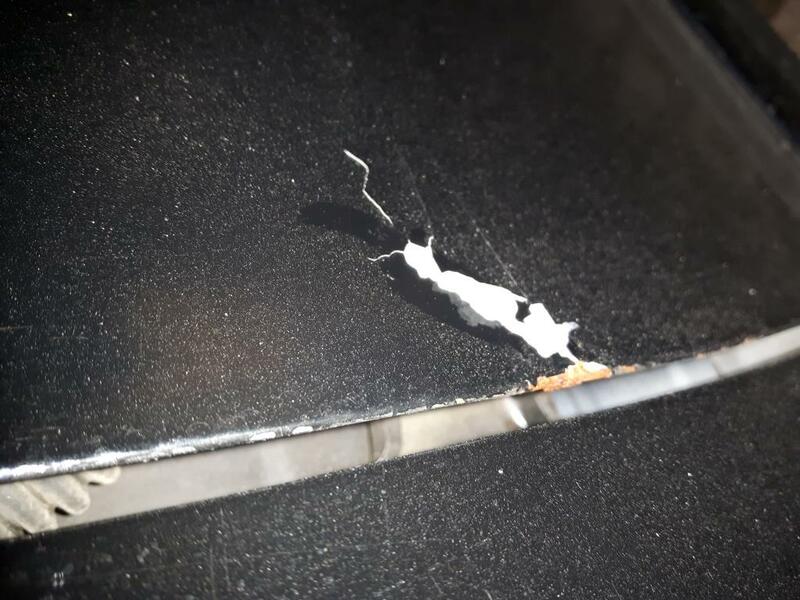 Dealership referred me to Lexus Canada Customer Service but they dismissed it as being "out of the rust perforation warranty period" for being over mileage. 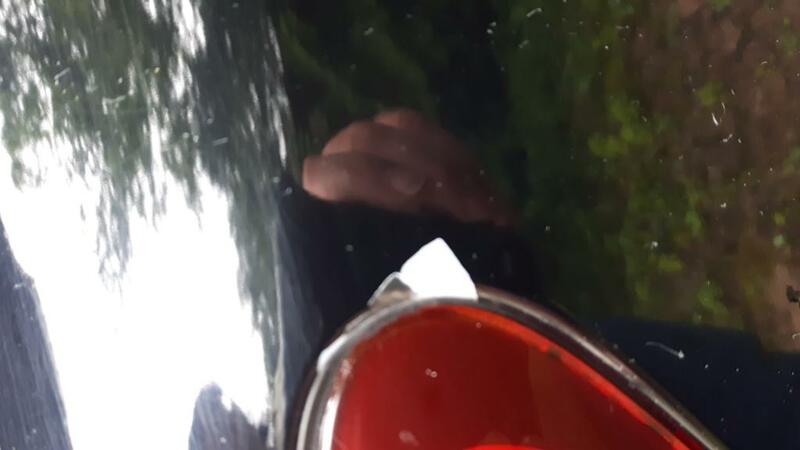 This isn't a rusting issue, it is more the primer/paint application or preparation was faulty, I see numerous complaints online with the RX having paint issues. Now every time I go to the car was I expect large patches of paint to be missing and often they are!